Can I get all my locks work from one key? Can Lockmaster Locksmith break into any lock? How quickly can Lockmaster Locksmith get me into my office if I am locked out? Depends on location/travel time and lock quality and condition but usually within 30 to 60 minutes and sometimes less. 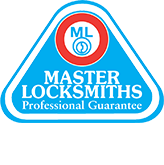 Why should I trust Lockmaster Locksmith? 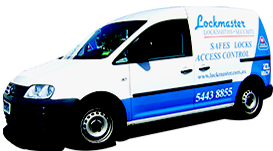 The business and all our technicians have Security Installer & Advisor Licences and security clearances. Collectively, we have over 60 years of experience and the business has been operated for over 30 years by the same owners. 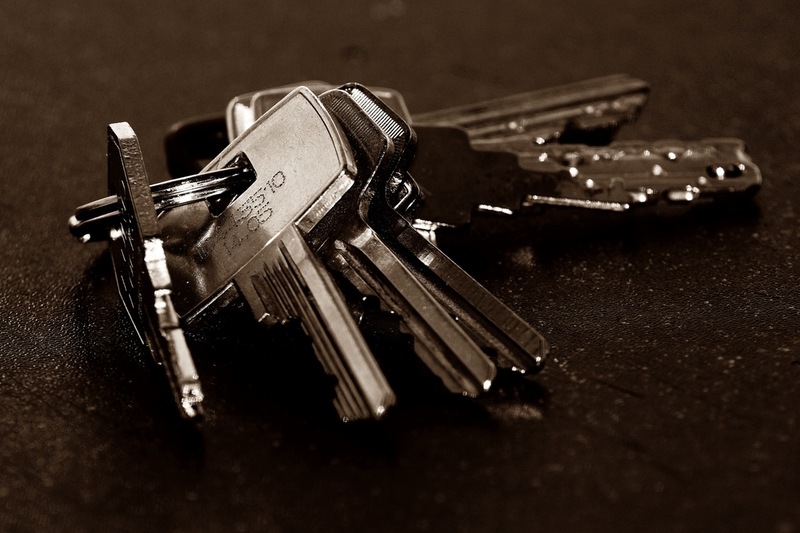 Our skilled technicians are adept in door lock repair and replacement, safe opening, master key systems. Do you cut late model car keys? YES. We cut and program car, bike & truck keys including VW, Audi, Toyota, Holden, Kia, Ford, Nissan, Honda to name just a few. Do you supply restricted locks and keys? YES. We have a range Restricted key & lock systems from standard (pin tumble) to High Security ABLOY Protec, Protec2, SENTRY, Disklock Pro & Exec. Can you give me a master key to open all my doors but with separate keys for the offices? Absolutely! 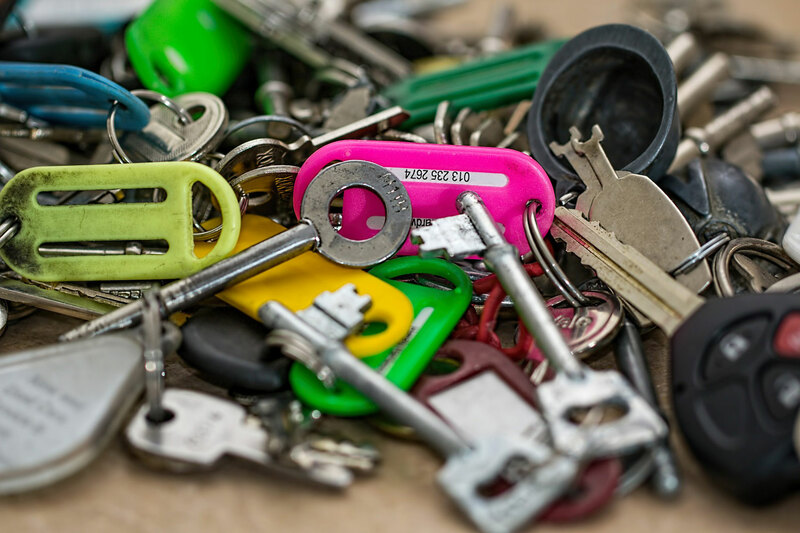 We design, create and install complex and basic Master Key systems for large hospitals (Public & Private), Councils and right down to small office and apartment blocks. YES. At mutually convenient time – obligation free.